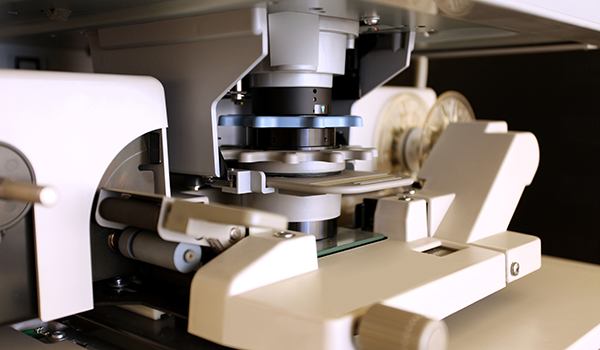 Now, there is an authoritative microfiche program designed specifically for health care professionals that provides literature focusing on national health care and related vital issues. Health Care puts previously difficult-to-acquire government documents, government-sponsored studies, and surveys by private agencies into one comprehensive, accessible collection of full-text documents. Health Care is assembled from the holdings of three prime repositories of health care literature: Parklawn Health Library in Rockville, Maryland; Parklawn Health Library in Hyattsville, Maryland; and the National Health Planning Information Center of Hyattsville, Maryland. A printed guide provides control and access to the thousands of microfiche in both the base collection and the updates. Content Type: A printed bibliographic guide is free with the collection.